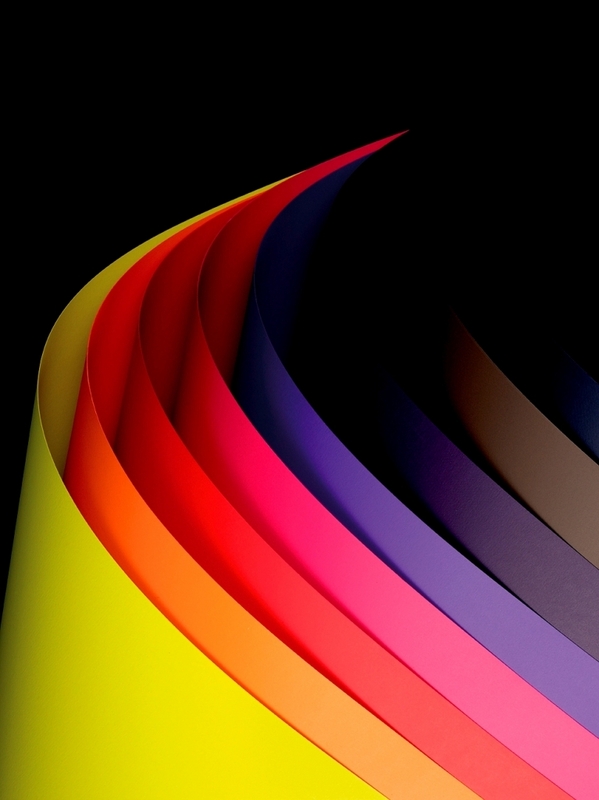 As a packaging company, paper is central to just about everything we do…and when you’re leafing through the mountains of swatch books, catalogues and samples of speciality papers available it soon becomes clear the choice of colours, styles and finishes is quite simply awe-inspiring. With a host of factors that need to be taken into account before arriving at the right selection, we’ve put together just a few tips to help you make the best choice for your next packaging project. Avoid any nasty surprises at production stage by asking to view existing samples created in the same way. 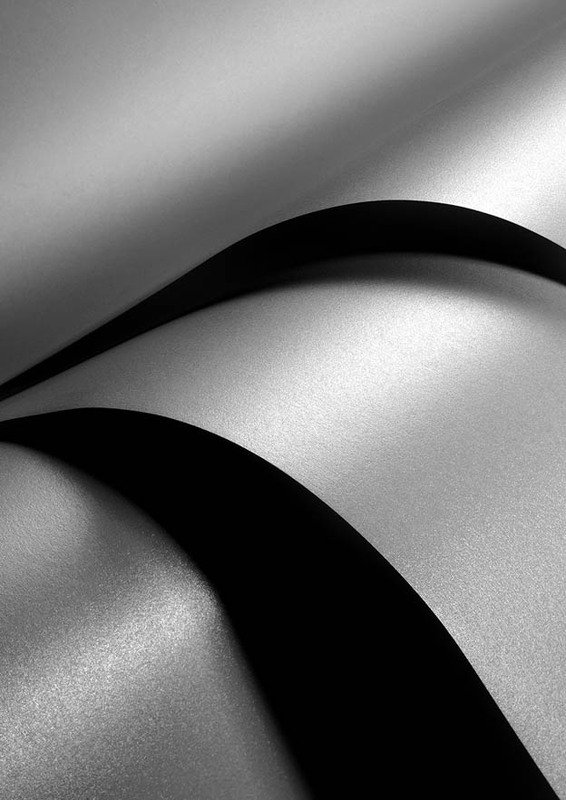 If your packaging is likely to include special finishing such as embossing, foil blocking or spot UV, always check with the manufacturer that your choice of paper will be compatible with these techniques. Whether in gsm or microns, special papers usually come in a specific range of weights, so it’s important to look closely at what’s available in your chosen paper to ensure you can carry a consistent look right across your range. And that’s not just for packaging – think about point-of-sale and other marketing collateral too. In today’s global markets, packaging is often produced offshore, so it’s vital to check if a chosen paper is available where the packaging is going to be produced. Shipments overseas are generally subject to minimum order quantities, so unless you have a project that requires several tonnes, you may need to explore a local alternative. Papers with a high recycled content don’t always perform as well for packaging as their shorter fibres can make them brittle and unsuitable for creasing. However most specialist papers are at least FSC approved so you should be able to make a choice without compromising your environmental policies or principles. Because they are so complex, and no one paper performs the same as the next, best advice for any packaging project is to ask. Choosing the right paper is a fine balance between aesthetic appeal, practicality and of course cost – so spending time consulting with those in the know is always the best course.